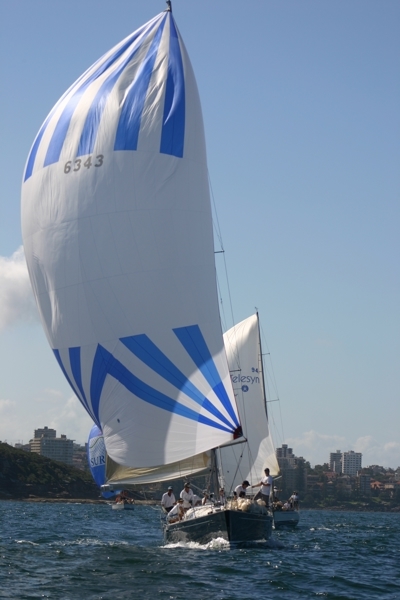 Great Xpectations has undertaken one Sydney Hobart Yacht Race in 2015 where they campaigned to raise money for Prostate Cancer Research at The Garvan Institute of Medical Research. In that year over $80,000 was raised through corporate and individual sponsors. This year the team is focusing on the racing side and getting to Hobart safely. With next year’s 75th Anniversary of the Sydney Hobart Yacht Race the team will once again run another fund raising and awareness campaign for Prostate Cancer. “We believe given the right conditions we can do well in our Division of IRC and ORCi having gained a 4th in IRC and a 3rd in ORCi in our Division of the 2018 Noakes Sydney to Gold Coast Yacht Race,” said Wills.